Take your first look at the U.S. and international posters of Warner Bros.’ new drama “J. Edgar”. 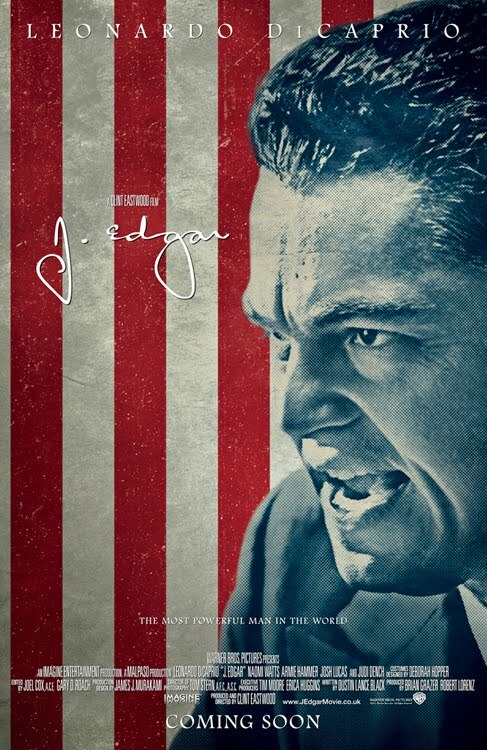 The film looks epic from the get-go with Clint Eastwood directing and Leonardo DiCaprio taking the lead role as the famous J. Edgar Hoover. During his lifetime, J. Edgar Hoover would rise to be the most powerful man in America. As head of the FBI for nearly 50 years, he would stop at nothing to protect his country. Through eight presidents and three wars, Hoover waged battle against threats both real and perceived and often bending the rules to keep his country safe. “J. Edgar” explores the personal and public life and relationships of a man who could distort the truth as easily as he upheld it during a life devoted to his own idea of justice, often swayed by the darker side of power. You can also catch the trailer after the break. Opening soon across the Philippines, “J. 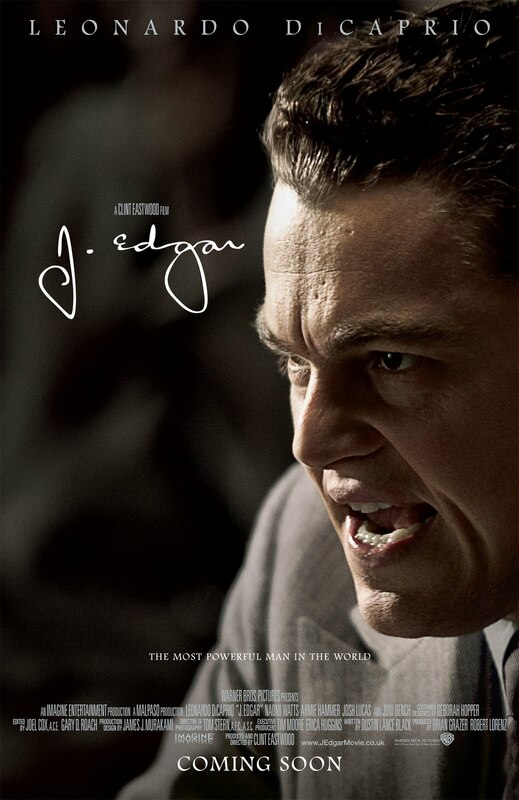 Edgar” is distributed by Warner Bros. Pictures, a Warner Bros. Entertainment Company.